Giveaway on Goodreads!! FREE BOOK!!! Hey! 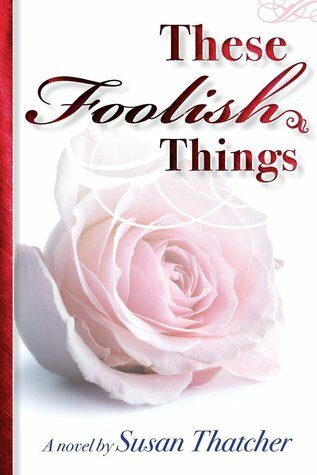 Want a FREE AUTOGRAPHED COPY of “These Foolish Things”? Are ya on Goodreads? YOU CAN WIN AN AUTOGRAPHED COPY!!! Yeah! Free is great; autographed is better! I am giving away 10 autographed copies of “These Foolish Things” through the Goodreads Giveaway program. It’s a random draw; you just have to enter. The giveaway ends September 4, 2013, so get over there and enter! Click on that there link at the top and good luck!!! !